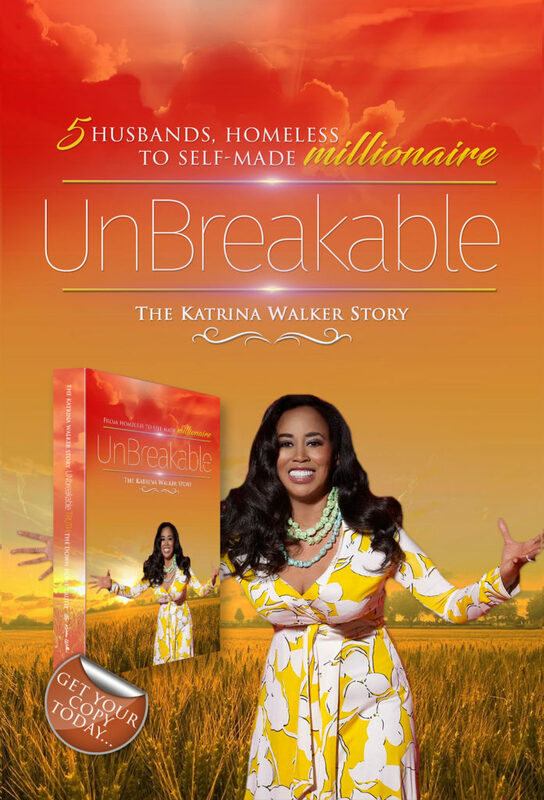 “Unbreakable Survivor”, self-made millionaire, philanthropist and motivational speaker Ms. Katrina Walker was interviewed by Lisa Pearl for her Pearls Of The City broadcast on City World Radio on June 14, 2017. About CityWorldRadio.com: As a leading provider of high-definition internet radio programming, they take pride in offering the best quality radio programs, broadcast in high-definition at 44.1 hKz CD-quality audio. They broadcast 24/7 all over the world with live programming and re-broadcasting of their shows. In addition, all their shows are available ON-DEMAND on our archive, and can be accessed on PC or Mac. 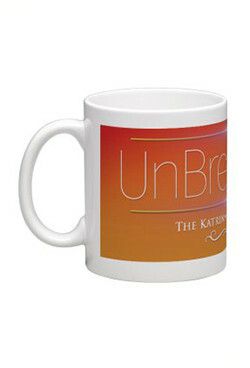 Programs include talk radio, entertainment, politics, music, news, sports, weather, and more.